60 minutes of 'Lightbulb Moments! 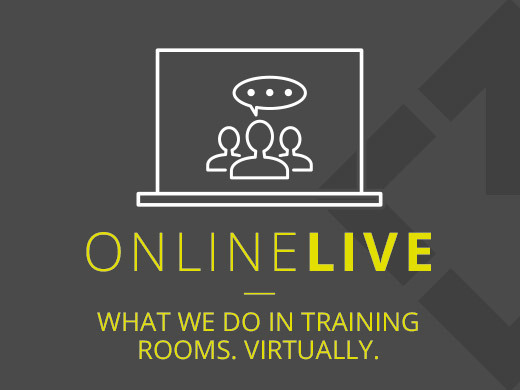 Our 'Magnificent Seven' management training webinars. Just £299 plus VAT each team. We don't preach what we have not practised ourselves! Unique, inspiring content. Not the bog-standard agendas you'll find elsewhere.